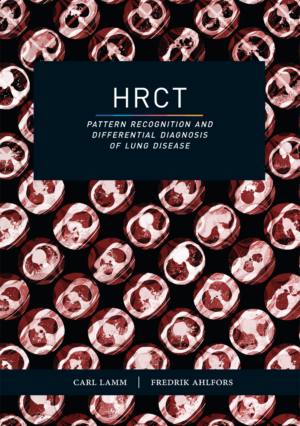 HRCT – pattern recognition and differential diagnosis of lung disease presents an introduction to the field of High Resolution Computed Tomography of the Lung. The book is based on an easy-to-use algorithm (flowchart) which can be used as a tool in the diagnosis of lung diseases. 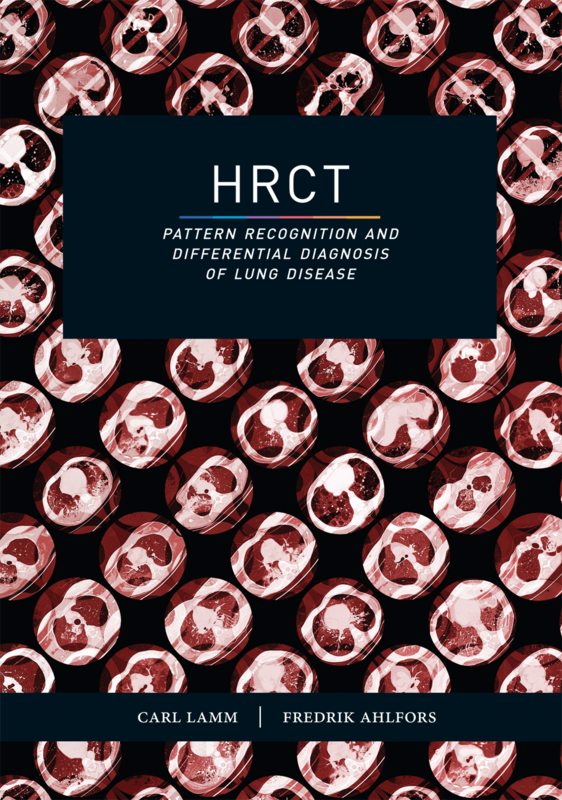 The algorithm includes all the patterns used to describe relevant HRCT findings and differential diagnosis. The book also includes a disease overview illustrated with lots of images and clinical examples. Medical textbook, 110 pages, paperback. ISBN 978-91-88125-15-6, Trombone, february 2019. Cost of postage will be added.